Lionhead Studios' gorgeous 1080p HD remake of the original Fable is coming to North America on February 4, with an initial print run packed with goodies to insure chicken chasers pick it up on day one. Early adopters will also score a Lion's Head avatar item, and will generally feel pretty good about themselves. You can check out the outfits and other goodies over at Lionheads' Blog. 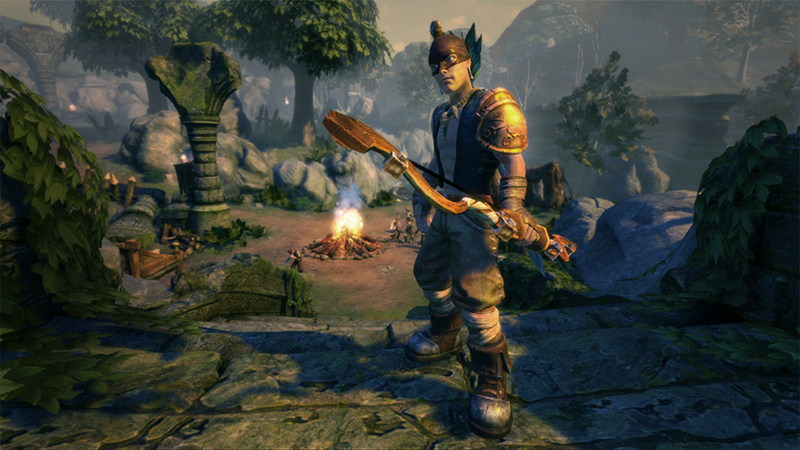 Fable Anniversary will be available on the Xbox 360 February 4 in North America, February 6 in Asia, and February in Europe.